Noida, a satellite town located next to the megapolis of Delhi, has built a unique identity of its own with a large number of working and educated class settling in here over the last 2-3 decades. Today Noida has umpteen number of glitzy shopping malls, fashionable retail hubs, world-class office buildings beside modern residential complexes dotting its landscape. The city has been at the forefront of real estate developments with many best-in-class projects already delivered and also in various stages of construction. 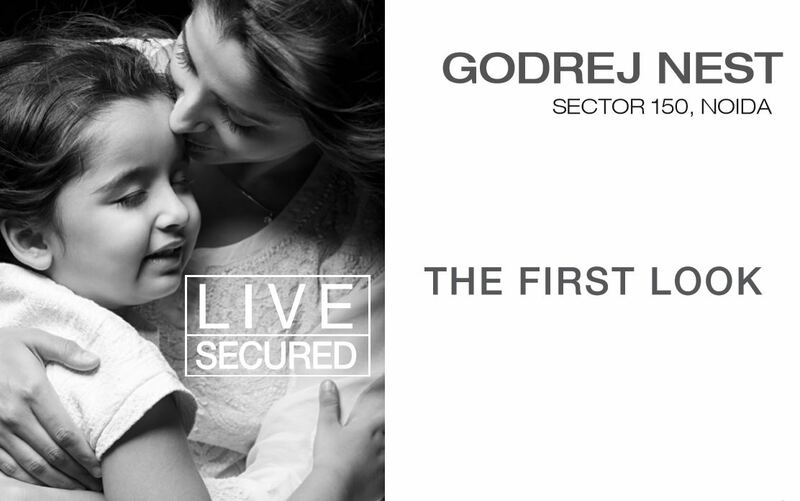 One such builder who has been actively pursuing the Noida market is Godrej Properties. Being a part of the 120-year-old Godrej Group, Godrej Properties has a great track record of delivering commercial and residential projects across the length and breadth of the country. It has close to 137 million sq. ft. of projects under development in 12 cities across India. It already has delivered close to 10.7 million sq. ft. Being a recipient of 200 awards over the last 5 years, Godrej Properties is a name that stands out in the industry. Among the various awards it has received, a few worthwhile ones are “Real Estate Company of the Year" award at the Construction Week India Awards 2015, "Most Reliable Builder for 2014" by CNBC AWAAZ Real Estate Awards 2014, and "Innovation Leader in Real Estate" award by NDTV Property Awards 2014. 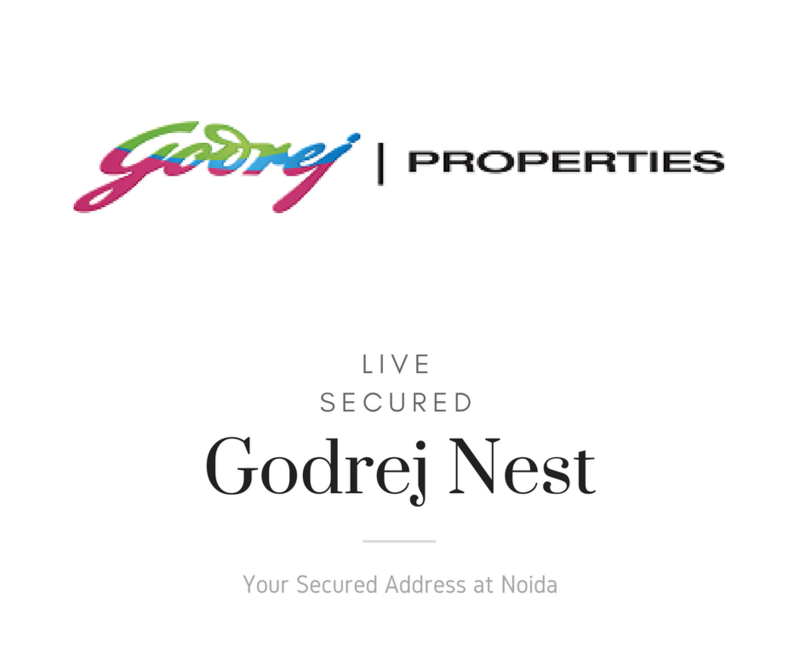 Godrej Nest is one of the latest offerings from Godrej Properties in Sector 150 Noida. 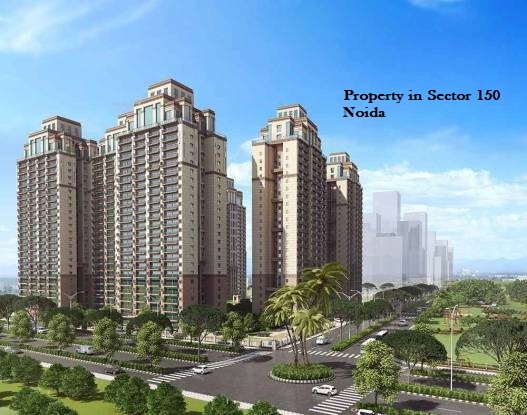 Sector 150 is one of the most promising areas of Noida as it offers unparalleled connectivity with other parts of NCR as it lies very close to Noida-Greater Noida Expressway, Yamuna Expressway and FNG expressway. NCR’s second airport at Jewar is going to be a 15 minutes’ drive once it gets ready. All amenities of daily and luxury needs are located nearby with many educational institutes, hospital, office complexes and shopping centers located in the vicinity of this Godrej new project. 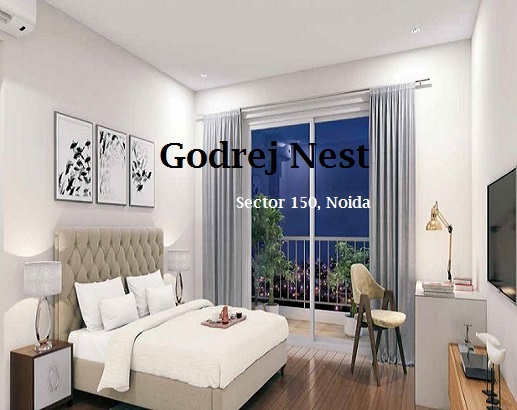 Godrej Nest Noida offers 2 BHK, 3 BHK, 3.5 BHK, 4 BHK, and 4.5 BHK apartments that are built with professional inputs from top-notch interior designers, architects, and experts appointed by Godrej Properties Limited. The complex boasts of all essential and modern amenities like grocery and vegetable stores, a large club-house, various sports, and recreational facilities, jogging and walking tracks, kids’ play zones, etc. The apartment sizes vary from 1250 sq. ft. for the smallest 2 BHK one to 3050 sq. ft. for the largest 4.5 BHK apartment. Costing starts from Rs. 65 lakhs. There are lucrative bank loans, specialized NRI services, and tailor-made payment plans on offer. This surely is an excellent investment as it is located at potentially the best location of Noida that promises to have one of the best infrastructure and connectivity to all parts of NCR. And if one takes into consideration that it carries with it the assurance of quality and comfort associated with the Godrej brand, there is no better option for investing in a house in this part of the world.